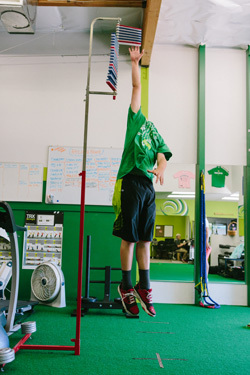 Here at 1 RM Performance, we give our athletes a platform to perform, improve, and grow. Every workout, we demand the most out of each athlete. 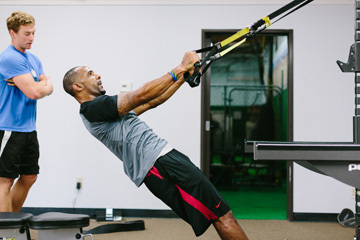 We expect our athletes to come ready to work without distractions… no worrying, no tiredness, no sluggishness. Pure hard work, every minute. Come to work or don’t come at all. We have high expectations for our athletes and for ourselves. 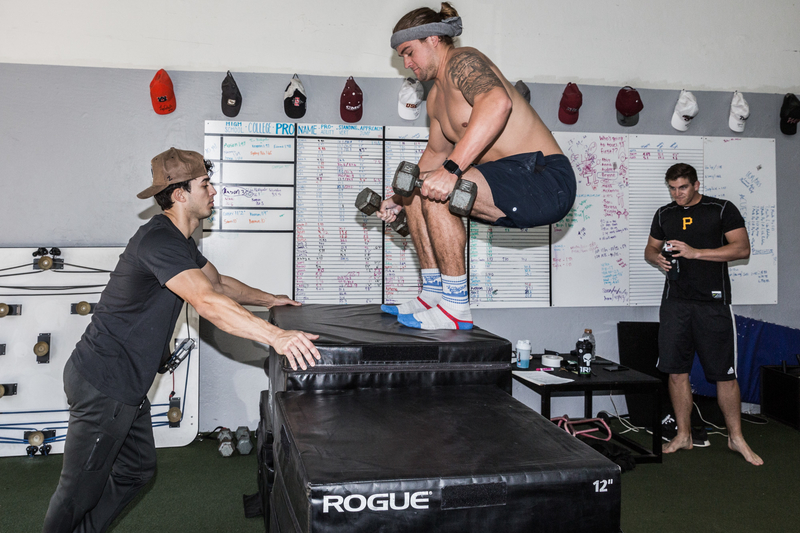 The strength and conditioning field is constantly changing and evolving and it is our goal to stay current and bring you fresh, effective workouts. What was effective 10 years ago may not be effective today so you will never hear us say, “I’ve been doing this 10 years, I know what works”. We will wade through the mess of fitness trends to bring you a workout program supported by science and research. Expect to work harder than you ever could on your own. Come prepared to move more weight than you thought possible. Expect to sweat, struggle, feel exhausted, gain confidence, and finally, see your performance increase to new levels. When you have completed a 1RM Performance workout, your legs should be wobbly, your tank should be empty, and you can smile knowing your hard work will pay off.